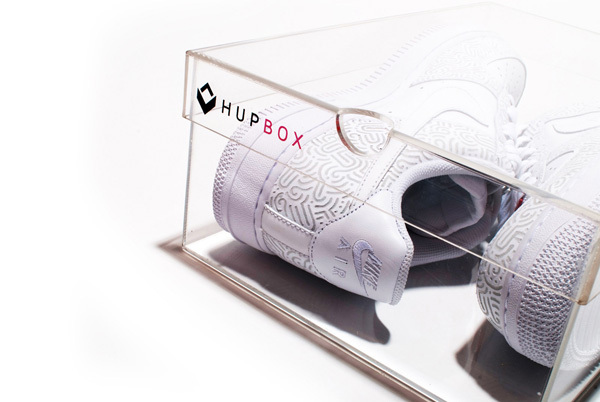 The Fat Kid Social Club: Hupbox Sneaker Boxes. I'm very OCD with my shoe boxes. I like my display to be nice and neat. 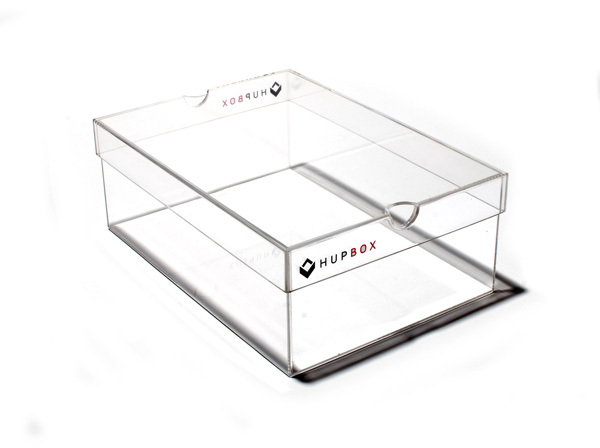 Hupbox calls my name with the clean and clear box. Sadly, I can't justify the price. $40 EACH box is way too much. 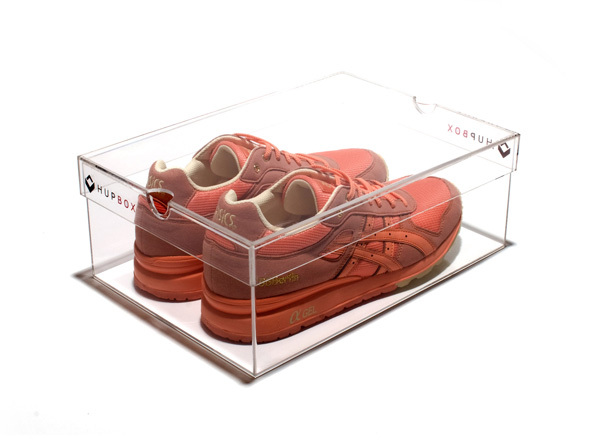 I do know some of ya'll out there would drop 40 on these boxes in bulk so i'm just spreading these along. 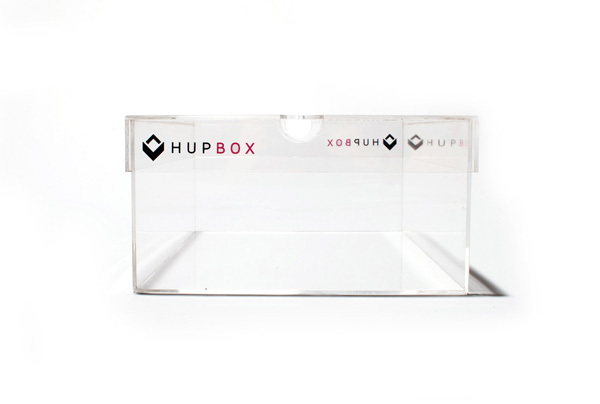 hit up www.hupbox.com for more info.